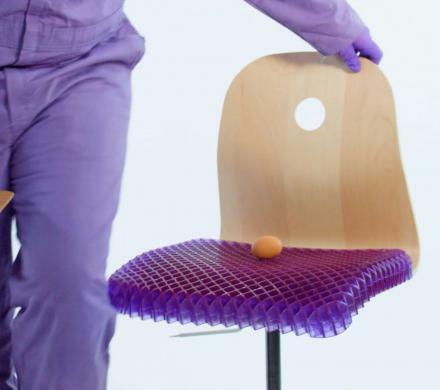 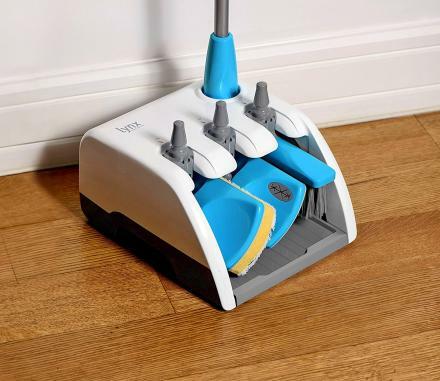 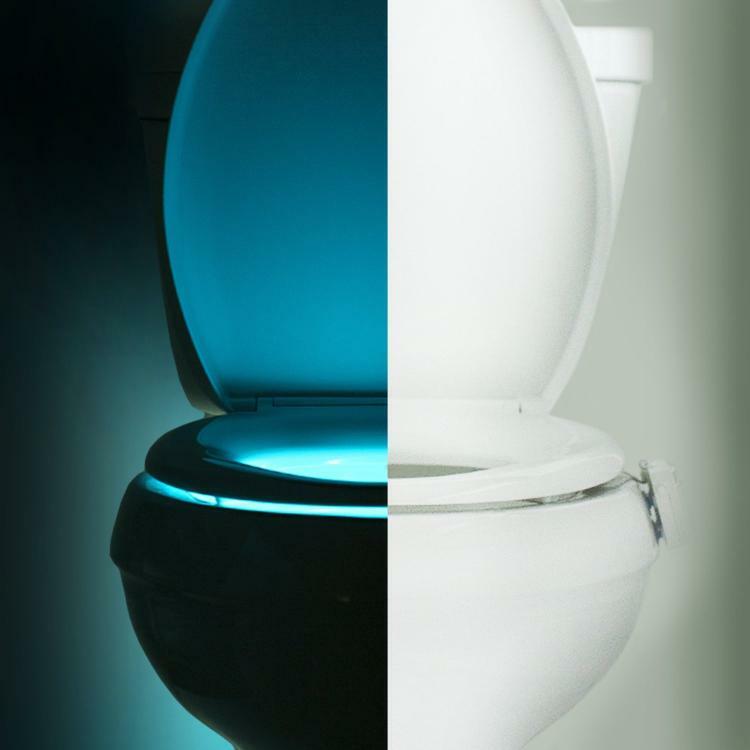 The toilet night light turns on an off using sensors that detect the amount of light in the room, is super easy to clean by simply wiping it with a cloth, and the sensor is located outside the bowl in a splash-proof location. 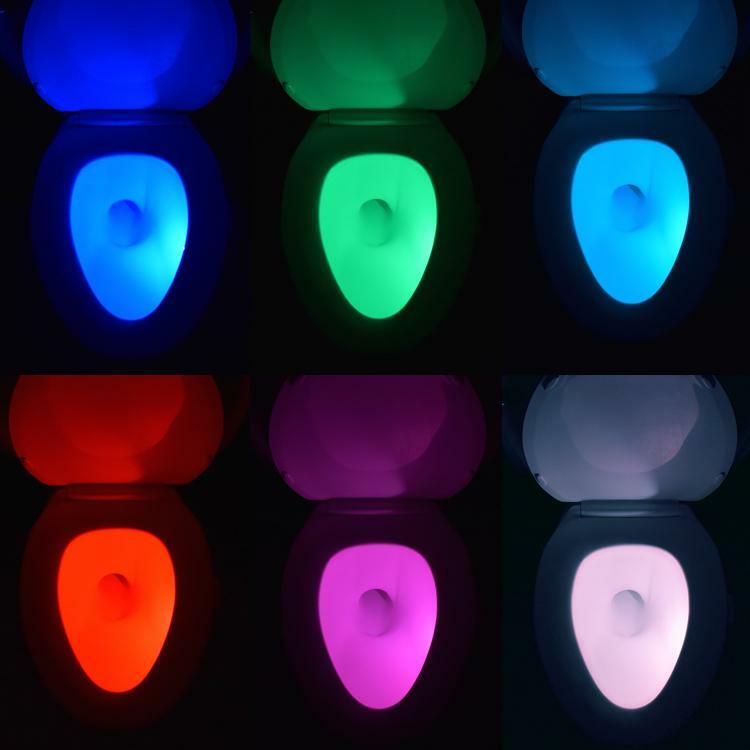 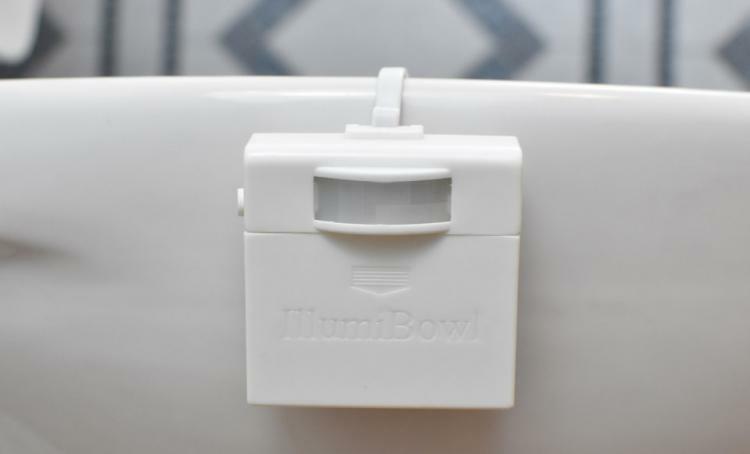 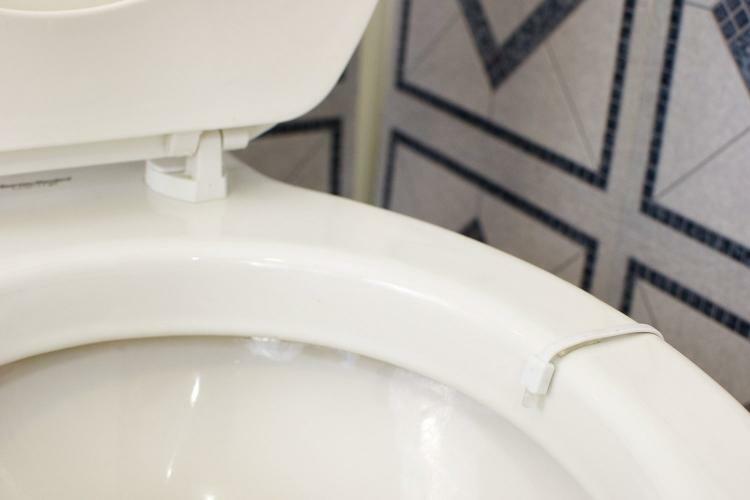 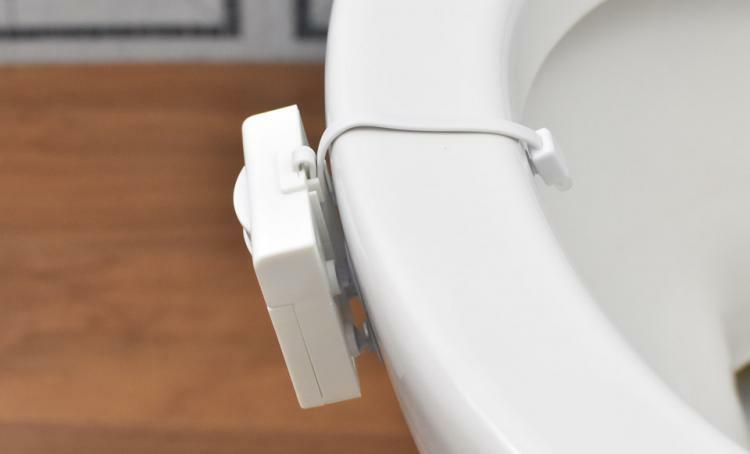 The IllumiBowl toilet light fits onto any standard toilet, is powered by 3 AAA batteries which are not included and are easily replaceable, is made from plastic, is white in color, offers 8 total light color options, uses an LED style bulb, and measures 2.2 inches long x 1.2 inches wide x 2.2 inches deep. 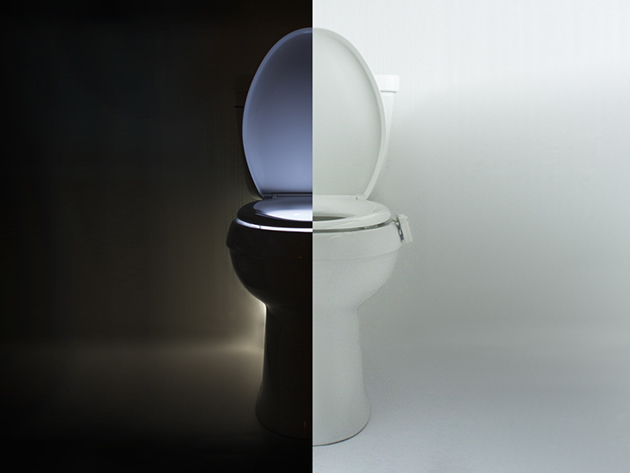 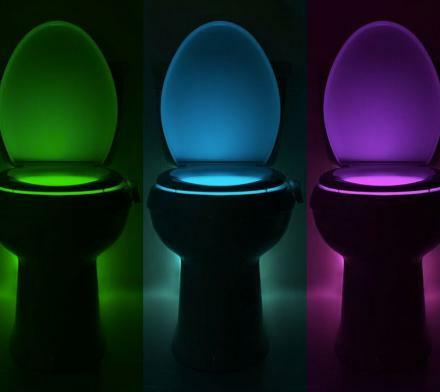 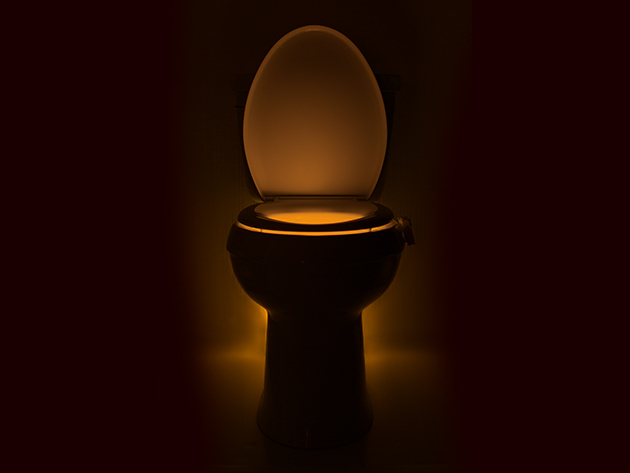 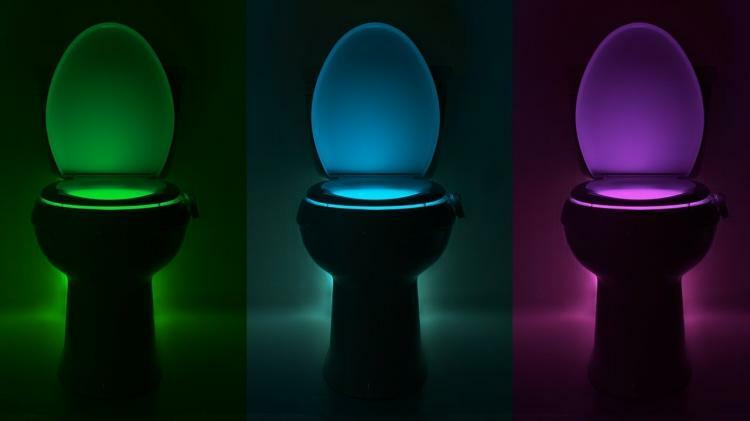 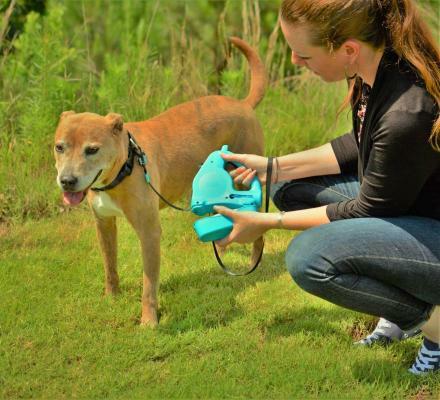 Check out the toilet bowl night light in action via the video below.